Thermo Concepts’ water coolers can be used with bottled water or can be easily converted into point of use water coolers with our conversion kits. If you already have a water cooler this may be the perfect option for you. 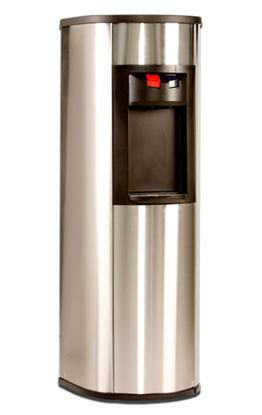 A solid and classic looking point of use water cooler that delivers reliability, easy serviceability and a range of design options to match your décor. 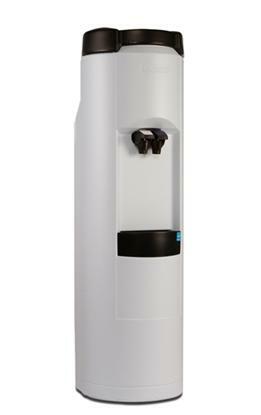 A unique, solid, and modern point of use water cooler. 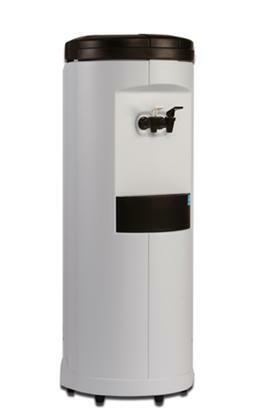 Also available with a removable cold water tank, making this unit the perfect easy-maintenance long-term water cooler. A sleek and contemporary-look POU water cooler that offers reliability in a modern stainless steel design to match your home decor. Blue Ridge Premium Water is located in Fredericton, New Brunswick, Canada and was established in 1989.